YES, WE HAVE BULK PRICING: Order by the case and save! Ten or more tables? 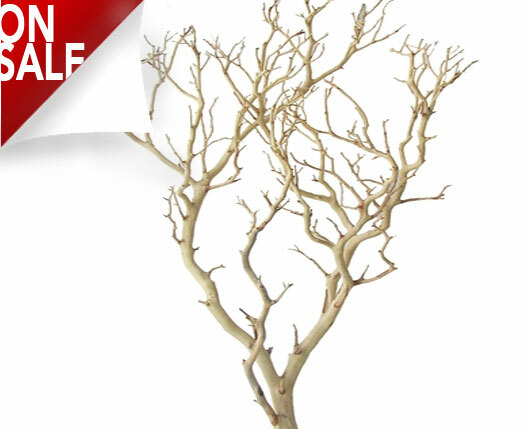 We have cases of manzanita branches, as well as pre-assembled centerpieces, and do-it-yourself kits, ready to go with shipping included! Need BIG TREES? 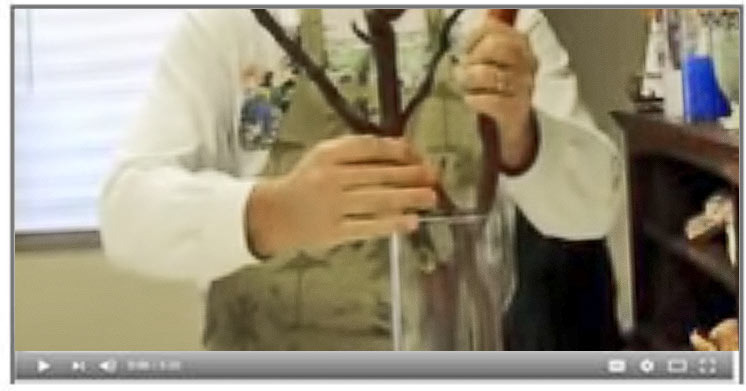 Shop trees to 7 ft. tall. 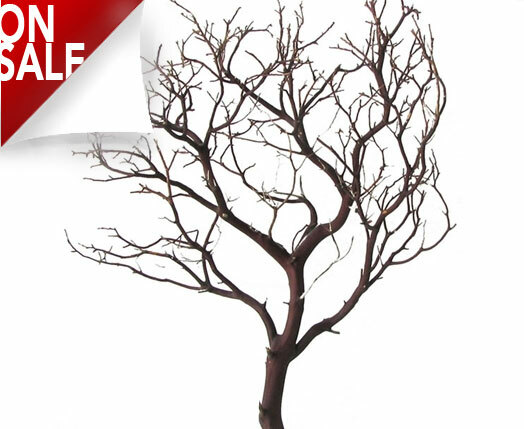 BRANCHES FOR REPTILES AND MORE! Party Packs - Complete Kits! The WOW! factor. 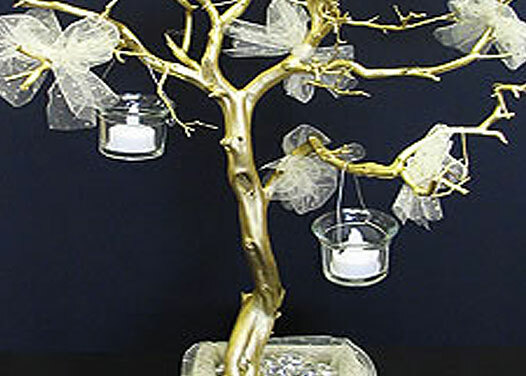 You want your event to look magical, and leave a lasting impression. 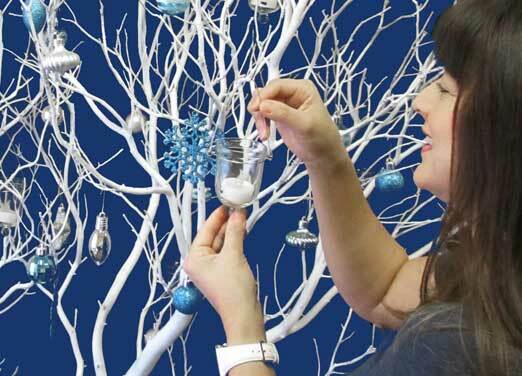 Blooms & Branches provides carefully harvested pieces harvested specifically for display use. And if you need a certain size or shape, please call us. We can help! How about colors? We carry gold, silver, black, and white. Sandblasted? Yes, in all sizes. Of course, you need containers for your centerpieces. 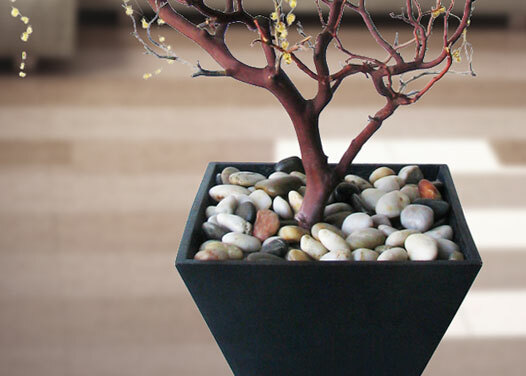 We have several types, ranging from wood (three finishes), to glass vases and plastic/composites. 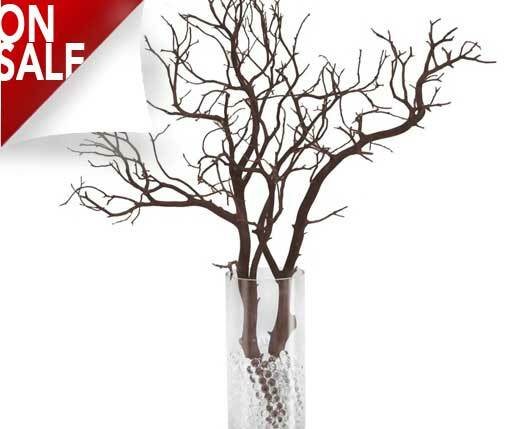 How do I fit these branches into a glass vase, or into a wooden box? We've got the answers. A long time favorite, available in two sizes and also as a kit with vase. Twisted and beautiful burl, suitable for centerpiece and home decor. Can't decide on size or color? Try a sample pack and see what works! Several shapes and colors to choose from, both wood and ceramic. Glass vases in all sizes and shapes, and votive candle holders. Mosses, glass beads, river stones, LED lights, jelly decor and more!